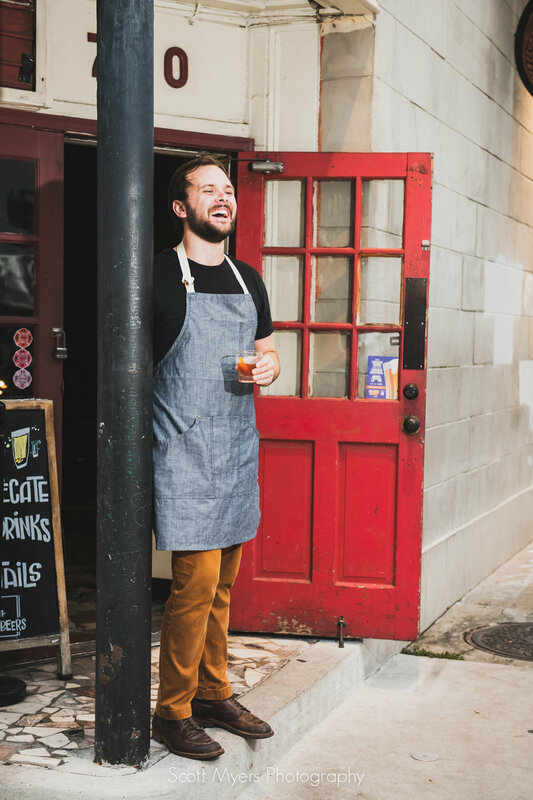 Tales of the Cocktail is something I always look forward to in New Orleans, and this year was no exception. 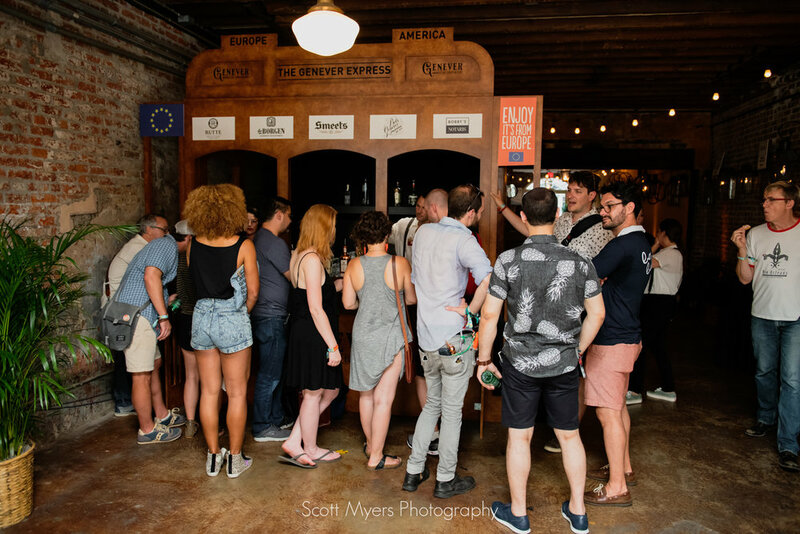 One of the largest gatherings of mixologists, brands and enthusiasts in the world, Tales brings in folks from around the world to exchange ideas and recipes, schmooze, and of course, party. 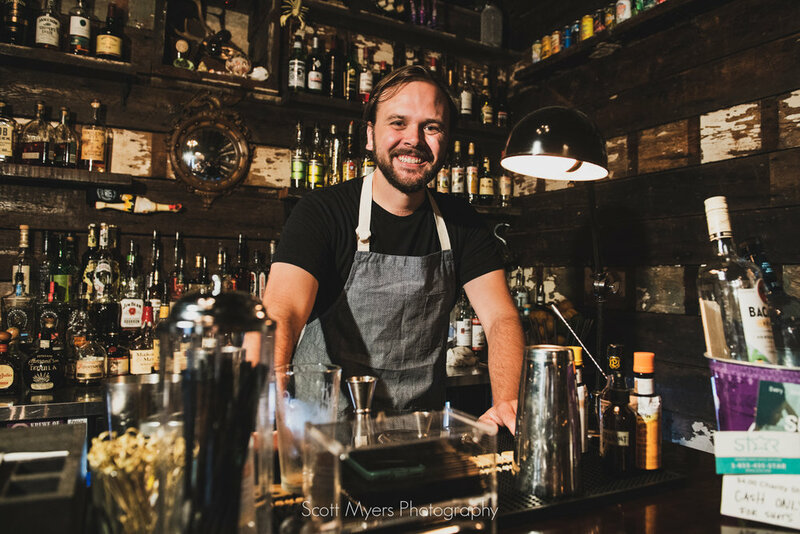 This year was extra special, as my sister and brother-in-law Sean Umstead were in town, gathering ideas and making contacts - they are opening their own bar in Durham, NC this fall, called Kingfisher. 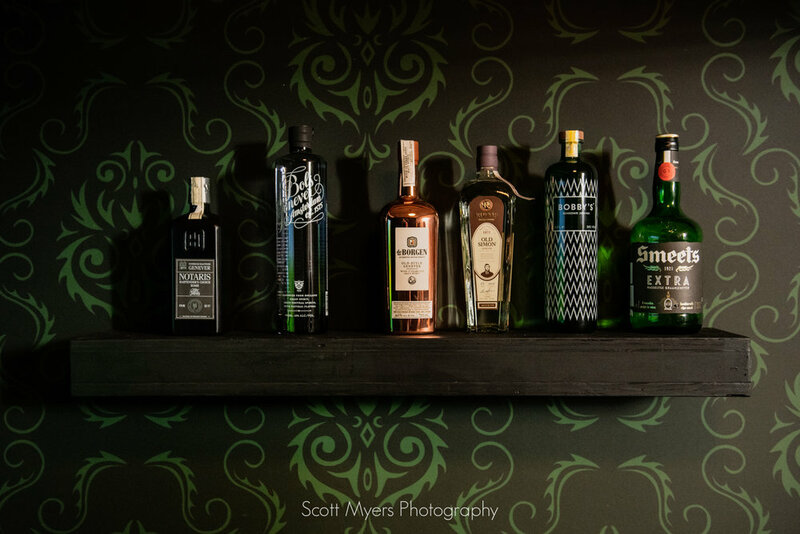 They'll be focusing on using locally sourced ingredients and creating high quality cocktails. Exciting stuff, including a custom bar top, plates and other serving ware created by my sister, master ceramic artist Michelle Vanderwalker of Vanderwalker Design. 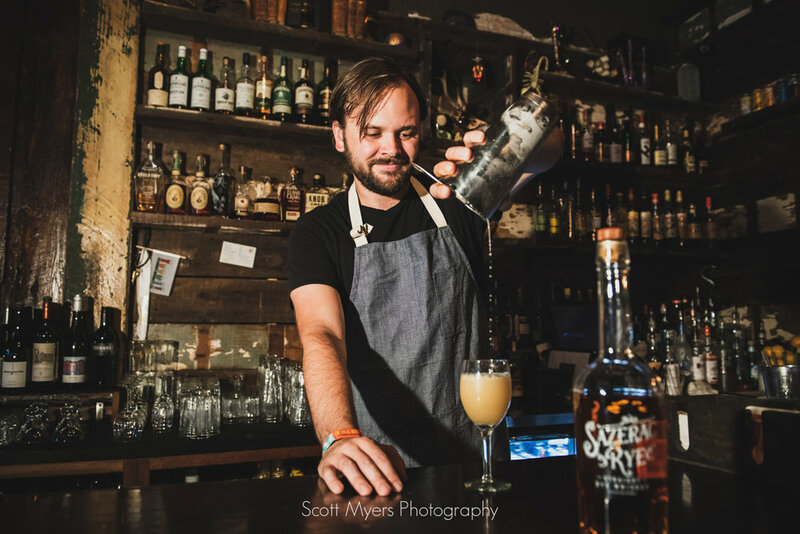 Since they were in town, and I just so happen to be a professional photographer, it would have been remiss of us to miss the opportunity to get some photographs of Sean mixing some drinks in New Orleans. 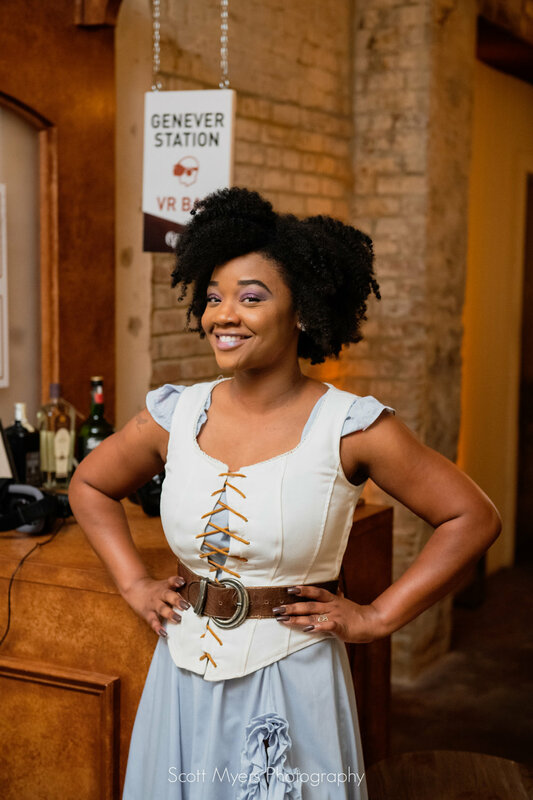 Our first stop was at Black Penny, a neighborhood bar on Rampart St, which is a favorite stop with a ton of character. 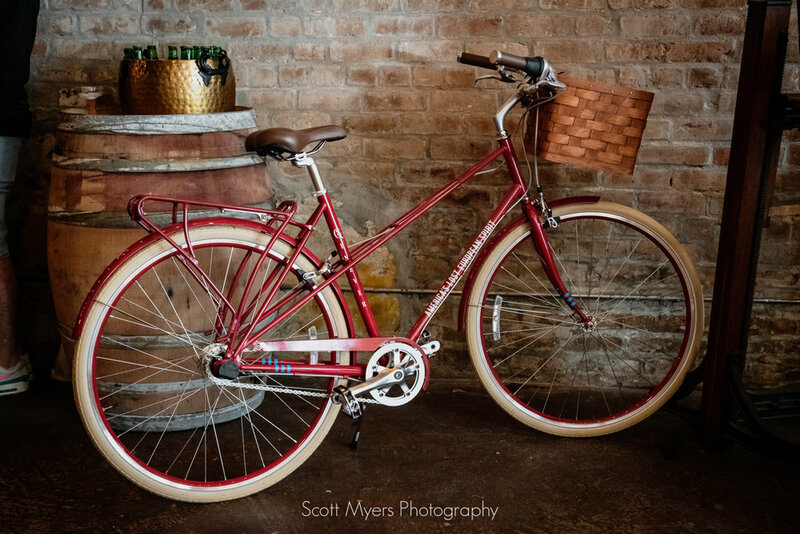 Big thanks to the Rhett, Gio and Danny there for letting us hang out for a few minutes for some photos and drinks. 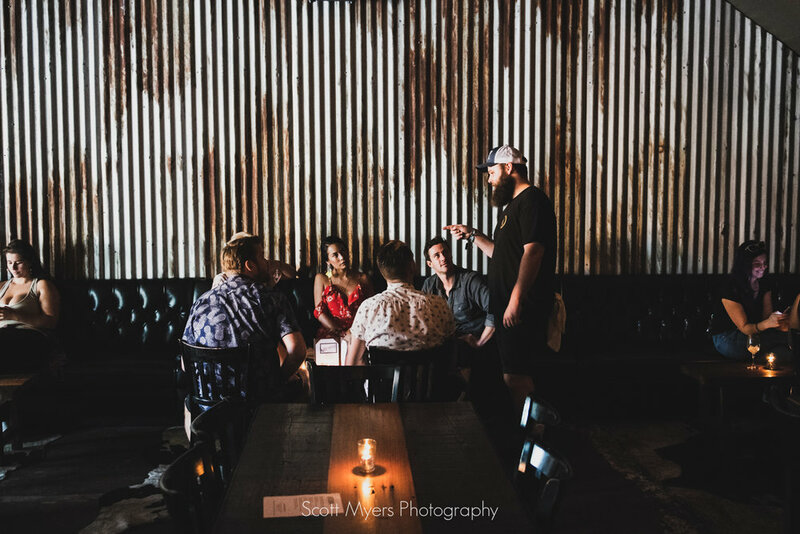 Next item on the agenda for the week was a happy hour event at Barrel Proof, a fundraiser for the local nonprofit Soul NOLA, with guest bartenders from the Australian bar Gresham. 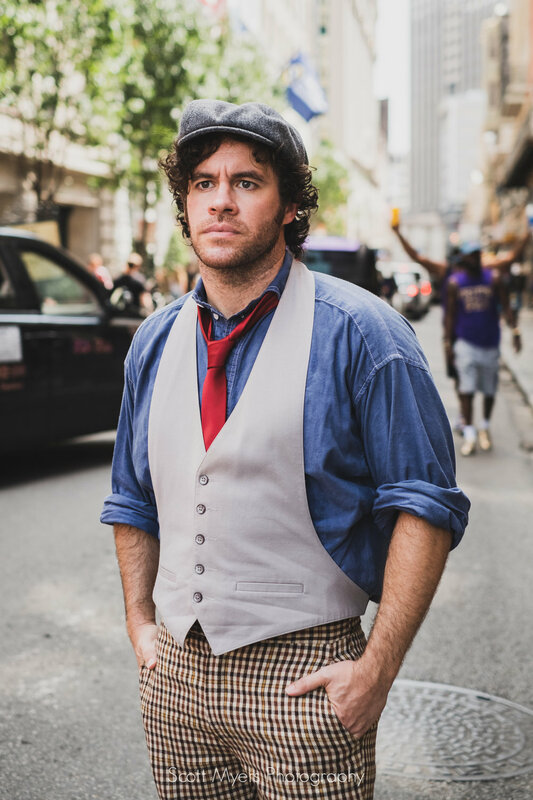 I captured some candid images there and some some material for a social media campaign this fall. 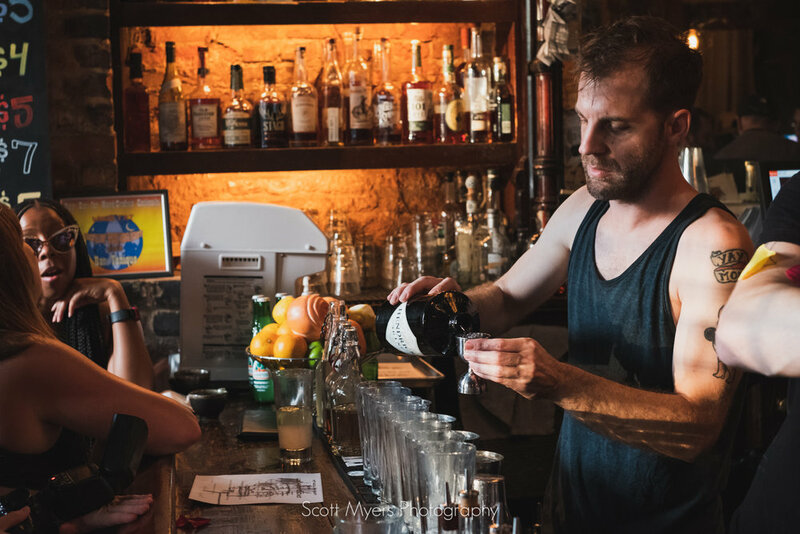 Next stop was a pop-up at Bar Tonique, featuring some seriously creative drinks including one using, of all things, ants. Yes, ants. Those. Ants. Were. Delicious. I think my Michelle and Sean might have been enjoying themselves pretty thoroughly. 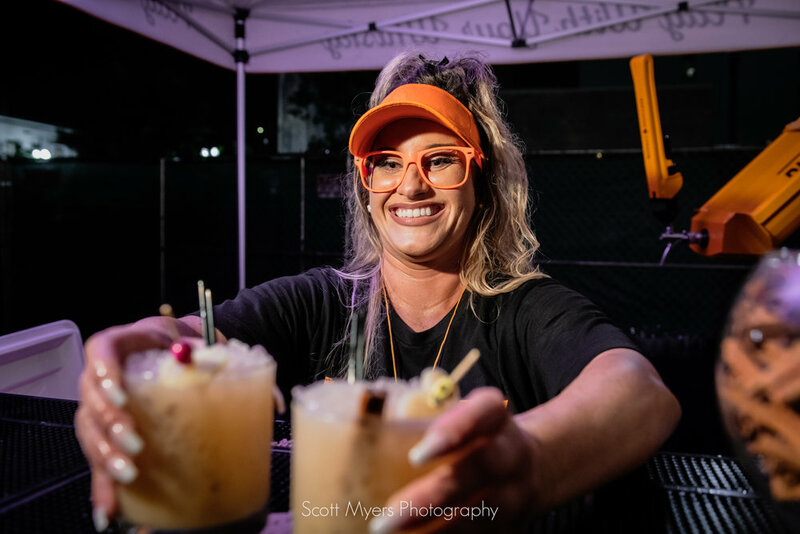 Last couple stops of the night for us were at the Cazadores sponsored Bartender Boxing event, and the Monkey Shoulder party, both of which were very cool. Pretty nifty pop-up bar at the Cazadores event called Double Chicken Please, constructed out of a Volkswagen bus. 2 folks at a time go in, get a handcrafted cocktail and presentation - very neat and creative idea. 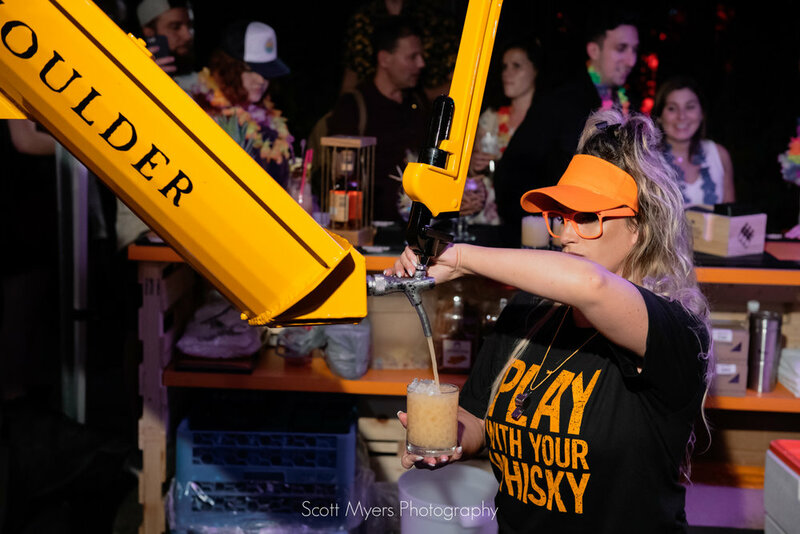 The Monkey Shoulder party featured a cocktail mixer the size of a cement truck, and tiki drinks galore. 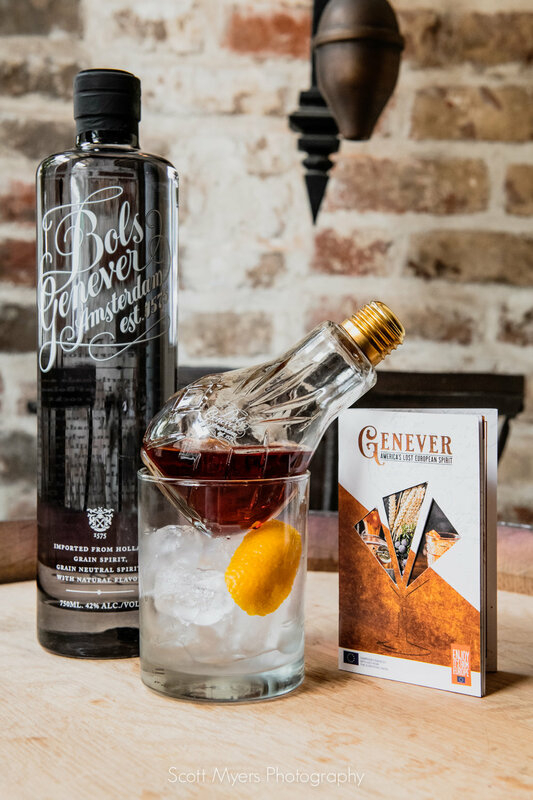 My last event for the week was covering an activation for a few Genever brands at Bevolo Lights in the French Quarter. 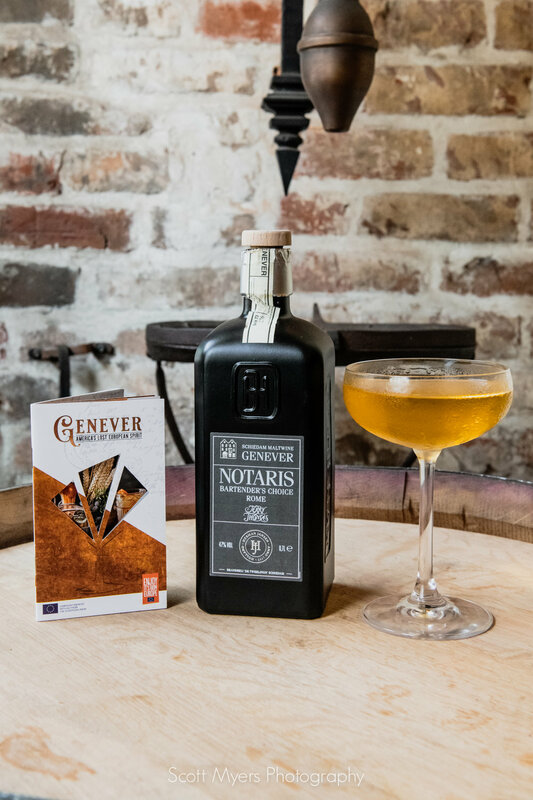 Genever is a gin-like spirit, which was once a big part of the cocktail and is currently making a comeback as a popular mixing ingredient. 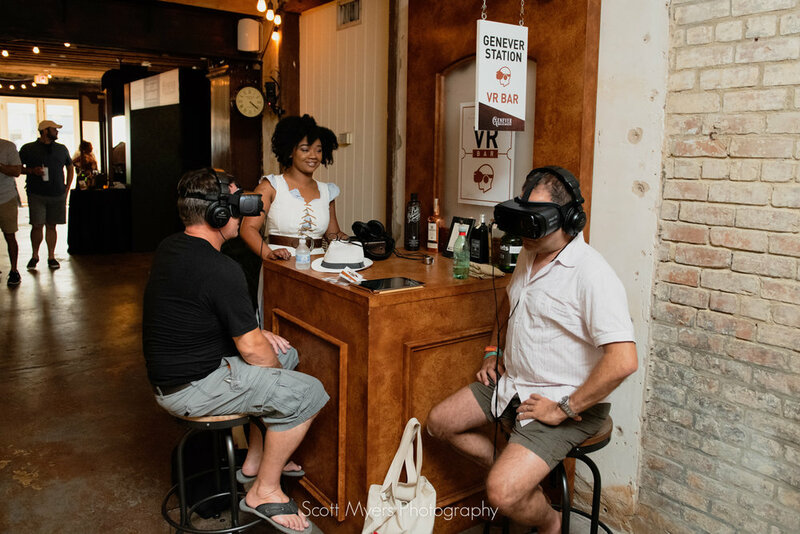 The activation included some ambassadors in period clothing, a VR station, as well as a bike giveaway and of course, cocktails featuring Genever. 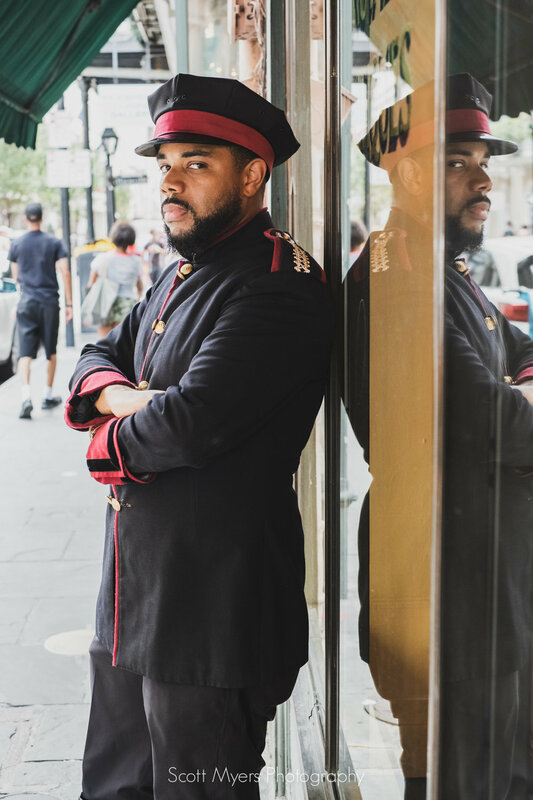 During the activation, I found time to catch some quick portraits of some of these fine folks taking part in their period costumes. That's a wrap! 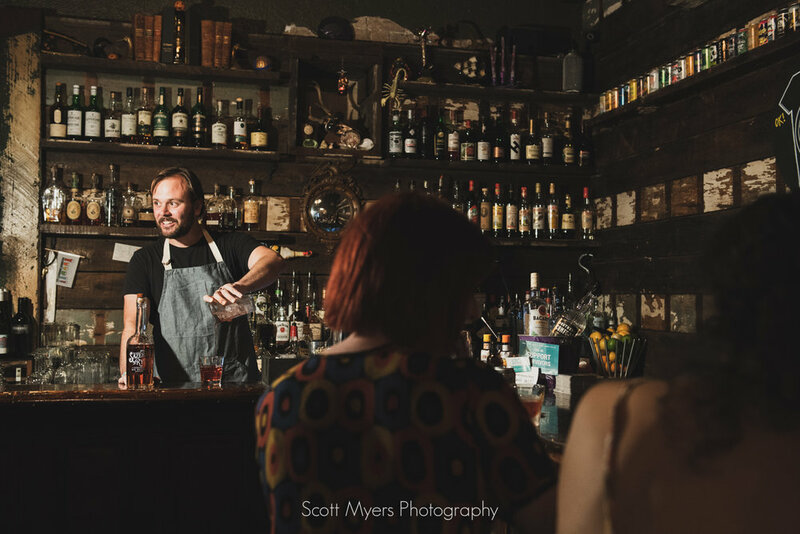 It was a transitional year for Tales of the Cocktail, as new leadership takes over, but a great time was had, and I anticipate being out there to shoot more of it in 2019, including the crowning of Kingfisher Durham as best new bar 2019!